Beverages | Cooper Booth Wholesale Co.
Coffee is a c-store staple. Cooper-Booth partners with three quality coffee brands to bring you the program that best fits your location. 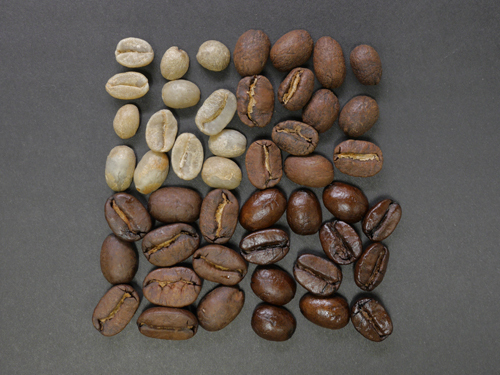 Each brand offers a variety of blends and flavors, in wholebean and frac pack options. Get your coffee program started today! Don't miss out on the trend! Iced coffee is everywhere! 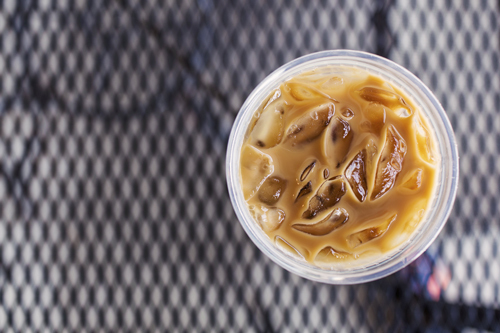 See how you can develop your hot coffee program into a summer (or year-round) treat for your customers. Keeping your cooler well-stocked with the latest trendy beverages is very important. Millennials and Gen Z customers are looking for the unusual, while older customers are looking for the must-have standbys. Make sure you have a mix of both! The fountain soda still reigns king in the beverage world. It gives the consumer the opportunity to customize and pairs well with other items such as snacks and sandwiches. Tea is the second most popular beverage in the world (behind only water). 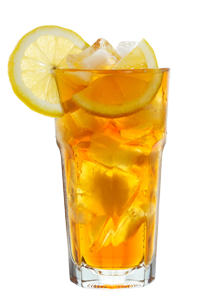 While hot tea still remains popular, the real category growth is in iced tea. 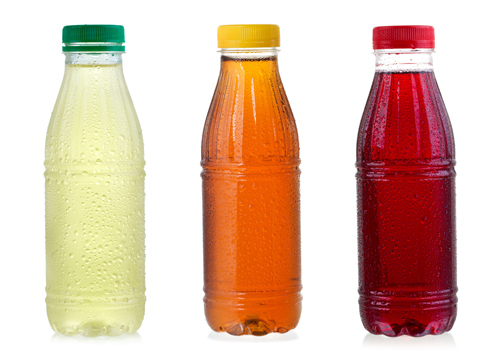 Offering a variety of sweet/unsweet or flavored teas gives customers something new to try or a soda alternative. Slushies and c-stores go hand-in-hand. Offering trendy and innovative flavors will catch the attention of younger consumers and keep them coming back for more! Coffee is still dominating sales, but Cappuccino & Specialty Coffee has seen a significant increase over the course of 2016. And Espresso-based drinks reign king among coffee drinkers between the ages of 18-24. 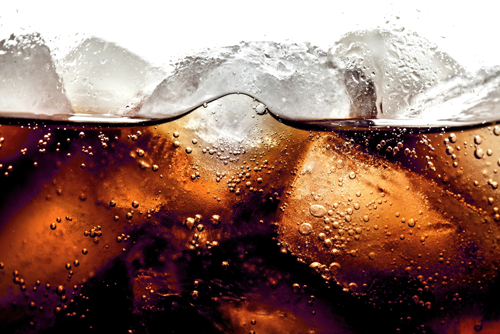 Carbonated softdrinks still make up the majority of sales in the Cold Dispensed Beverage category, but due to increasing demand for sugar and calorie cuts to drinks, other dispensed beverages are taking bigger slices of the pie. Cold Brew Coffee sales are increasing in leaps and bounds, growing nearly 340% from 2010 to 2015 (NACS, 2016). 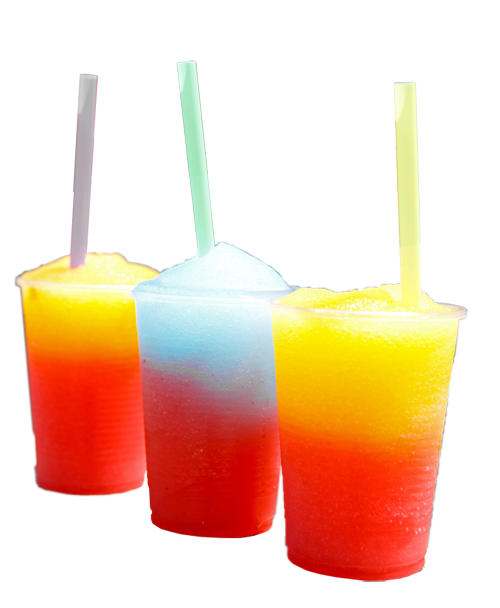 Dollar sales from frozen dispensed beverages have decreased slightly, but the demand for fruit or smoothie based frozen beverages has been growing, especially among millennials as they seek healthier meal replacements on-the-go.